The invention of latest gadgets is making our lives a lot easier. Some of these latest gadgets are very helpful in keeping us healthy. One such piece of technology is the digital smart bands. These smart bands not only work as a digital watch but also enable the user to keep a track of their daily activities. If you are a fitness freak and likes to go the gym on a regular basis, then it is a must-have gadget for you. You can keep a constant track of your workout with these fitness bands. If you are planning to buy one, then here is a perfect deal for you. Nuband Lite Flipkart is available at Rs 2,399. 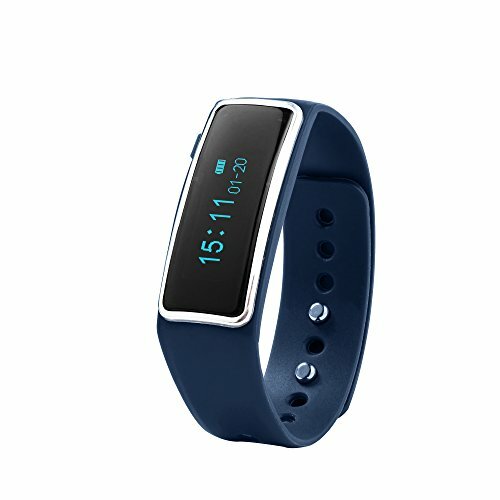 Talking about the features of Nuband Lite Digital Smart Band, it bears all the useful features that will make your daily routine convenient and will save your time. It contains a wristband made up of high-quality rubber. The dial is also uniquely designed with an OLED display. The display offers good visibility and shows you the time, connectivity options, date, and much other useful information. It can easily be paired with any latest smartphone or tablet. 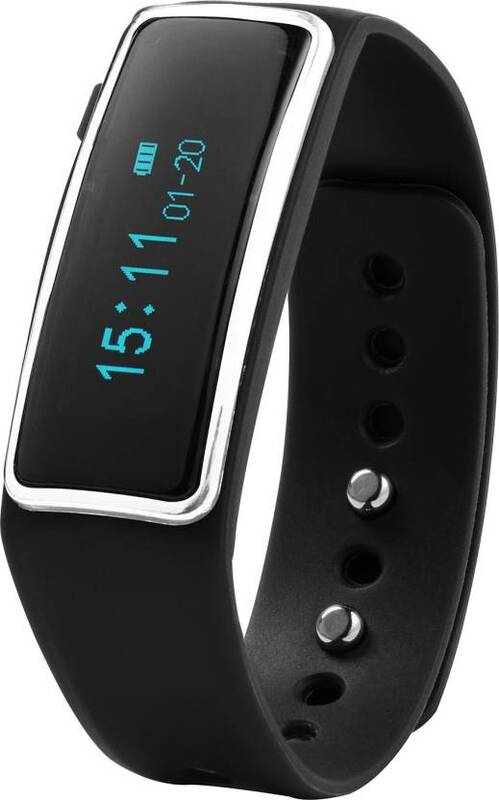 Any gadget running on Android or iOS is compatible with this smart band. The best feature of this product remains its inbuilt activity tracker. This quality enables you to know your daily activity routine. It also tells you about the calories burnt during your workout and number of total steps in a single day. To make it suitable for outdoor usage it has been incorporated with water resistance and shock resistance technology. Its Li-ion battery easily powers the device for seven days once fully charged.